On November 12th 2018 Stan Lee passed away at age 95. Stan Lee was an American comic book writer, editor, and publisher who was active from the 1940s to the 2010s. 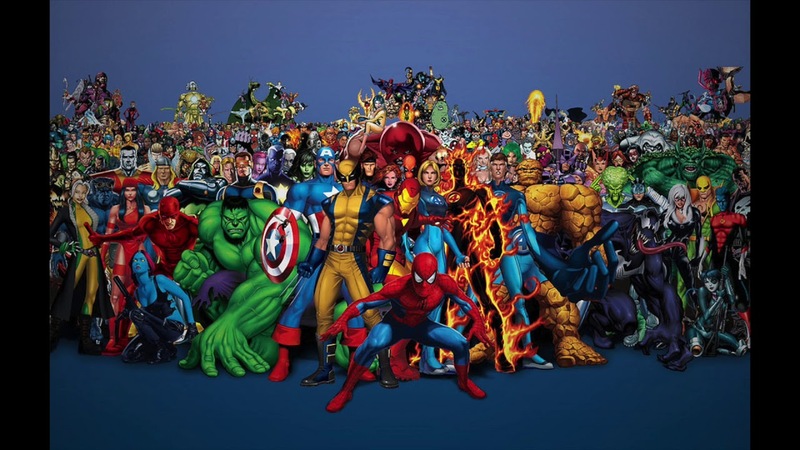 He rose through the ranks of a family-run business to become Marvel Comics’ primary creative leader for two decades, leading its expansion from a small division of a publishing house to a multimedia corporation that dominated the comics industry.